Discover the history of the Cleveland Cultural Gardens in Rockefeller Park during a special program on Feb. 26 at Mentor Public Library. 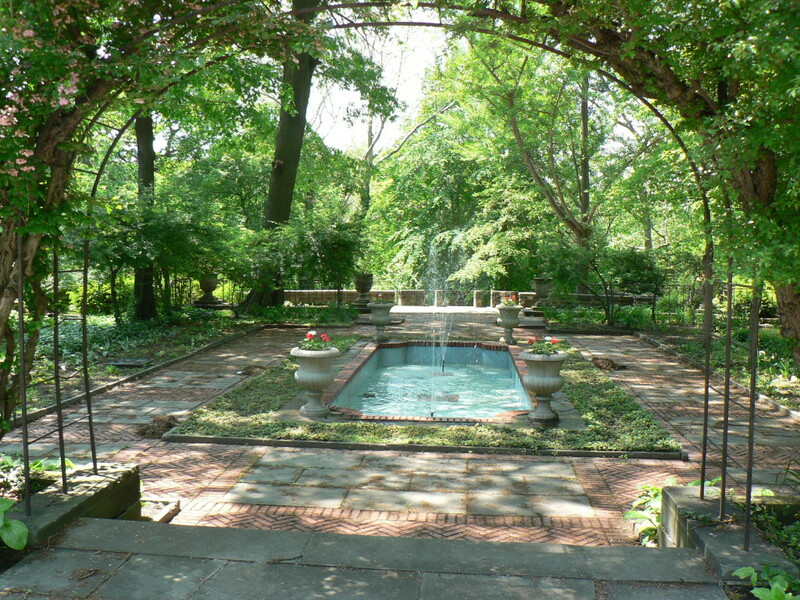 You may already be familiar with the loveliness of Cleveland Cultural Gardens – the more than 30 themed gardens that beautify the drive along Martin Luther King Jr. and East boulevards in Cleveland – but do you know their history? Dr. Martin Luther King Jr. Boulevard was originally named Liberty Boulevard, and it honored the young men from Cleveland who fought and died in World War I. The gardens were planned as a path to represent the many cultures of our world that came together in Cleveland. You can learn more about the history and origin of the Liberty Gardens during a special program at 6:30 p.m. on Tuesday, Feb. 26, at our Main Branch. The talk is free to attend and open to all. The library only asks that people register beforehand. You can sign up online or call the library at (440) 255-8811 ext. 247. The talk will be led by Rebecca McFarland, a fourth-generation Clevelander and expert on local history. Her expertise has been featured on A&E’s Biography and the History Channel. Take Holden home with you with this special collecting from Corning Library. 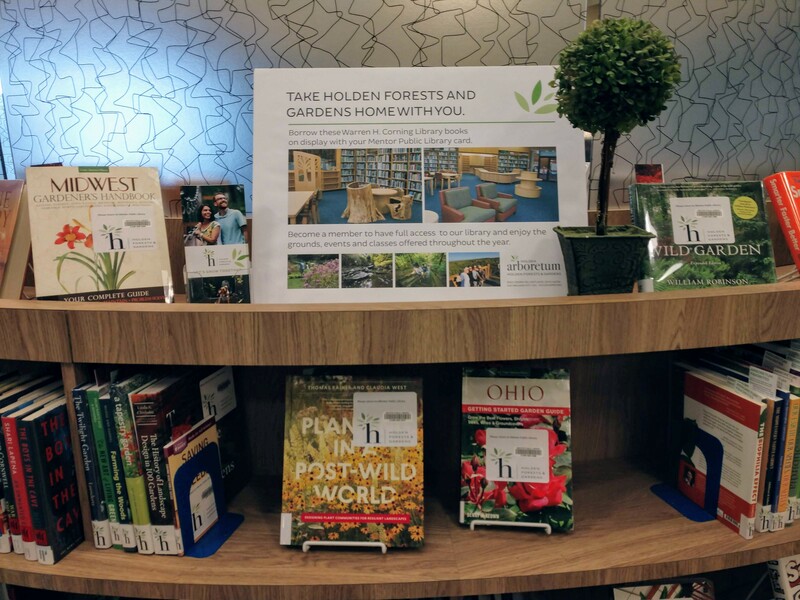 By the way, if you love gardens or gardening, you should check out the new special collection from Holden Arboretum’s Corning Library at our Main Branch. In addition to a gorgeous arboretum in Kirtland, Holden has a spectacular collection of gardening, horticulture, environmental and botany books within its Corning Library. Dozens of Corning Library’s books are now available to borrow at our Main Branch. Thanks to a partnership between libraries, you can use your cards to check out books from this special collection. Our typical lending rules apply. This entry was posted in Uncategorized and tagged Cleveland history, gardening, Mentor Public Library. Bookmark the permalink.